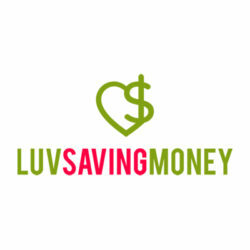 I received a product sample in order to complete this post. Any opinions expressed are my own. Many people use a bicycle. Bicycles can be a mode of transportation, used for recreation, or used for sport. My 14 year old son for instance, like to ride bikes with a group of friends when the weather is nice. He rides all over our town with his friends: to the local pool, to the playgrounds, to friends houses, etc. I remember one time, my oldest son bringing his friend to our house from the playground because he scraped his knee up pretty good and needed patched up. Now what happens if he’s riding his bike and gets bit by a dog? What happens if his friend wrecks his bike and starts bleeding. Sure they can use their cell phones to call me or call another parent. Then they have to wait for the parent to get there. With a bicycle first aid kit, they can start care immediately until help arrives. 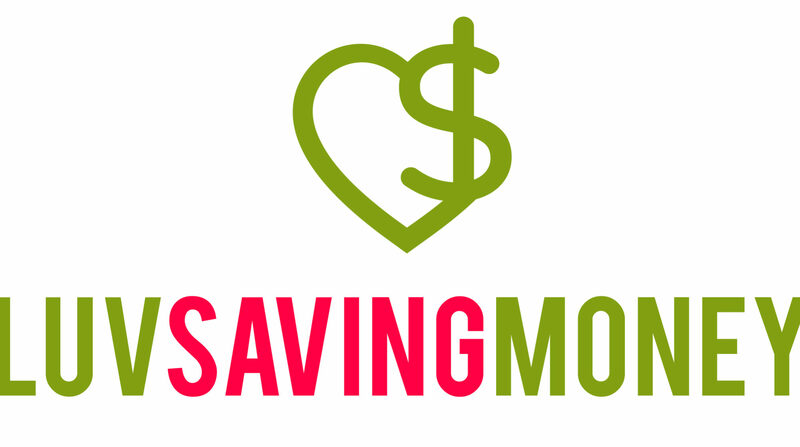 That’s where SJ Works Bicycle First Aid Kits come into play. SJ Works offers several bicycle first aid kit options all of which can be conveniently strapped to your bike without hinder mobility. 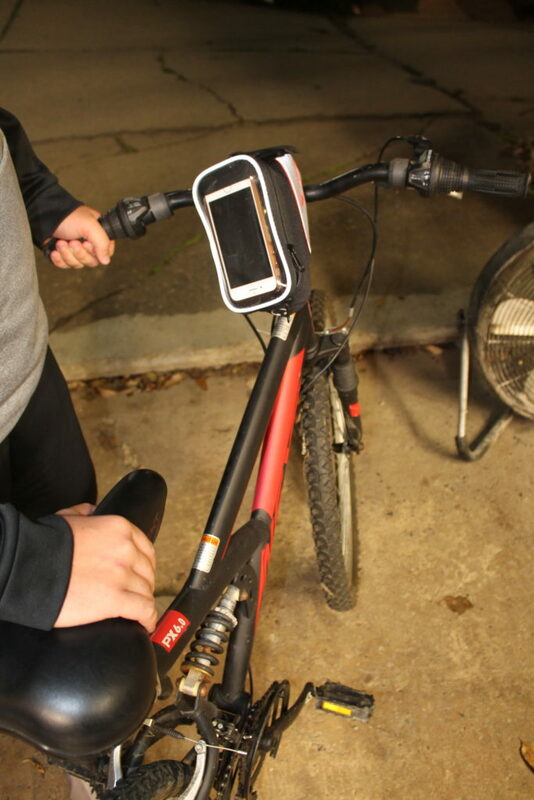 I figured my son would use the SJ Works Smartphone solution bicycle first aid kit. Not only is it a first aid kit that straps to your bike bit it also has a special see-through pocket for your smart phone. All these items are packed in a compact first aid kit. 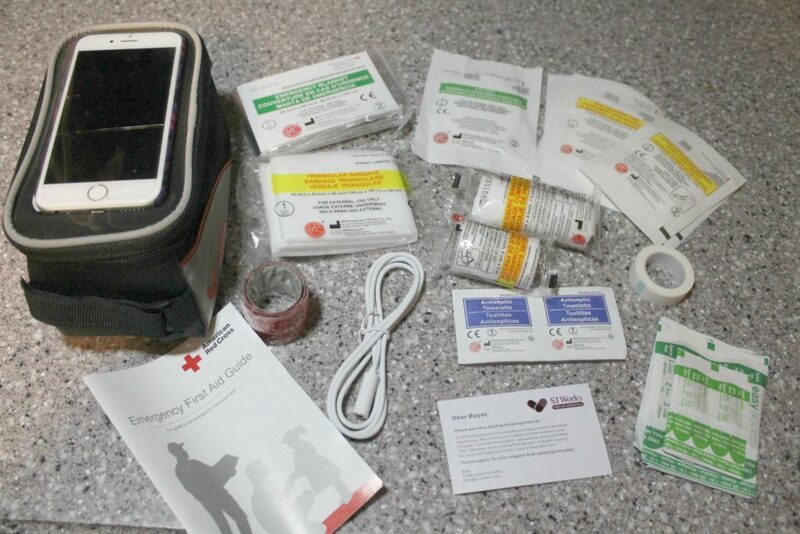 It includes an American Red Cross emergency first aid guide, headphone extention cord, reflective tape, band aids, antiseptic wipes, triangle bandages, first aid tape, butterfly wound closures, emergency blanket, bicycle light (not pictured) and more. There is still space in the bag for my son to put his epipen and inhaler, maybe even a granola bar. I also received the SJ Works Classic Bicycle First Aid Kit. This one has more of a triangular look to it. It contains many of the same items as the smartphone kit. This one does not have the smartphone pocket though. It does have more of a sleek design. The gray colored areas on both safety kits is highly reflective. When it’s on your bicycle it will be more than just an occasional use item, every time it’s on your bicycle it will help you be more visible to drivers on the road. Now that fall is here the days will be getting shorter. Visibility in the dark is a more pressing issue. Both kits contain items for disinfecting cuts, help to stop bleeding, and safety items. The American Red Cross first aid guide is super helpful too. As we found out while testing these, they don’t fit on all bikes. My 14 year old has a smaller BMX bike and it doesn’t work on a BMX bike. 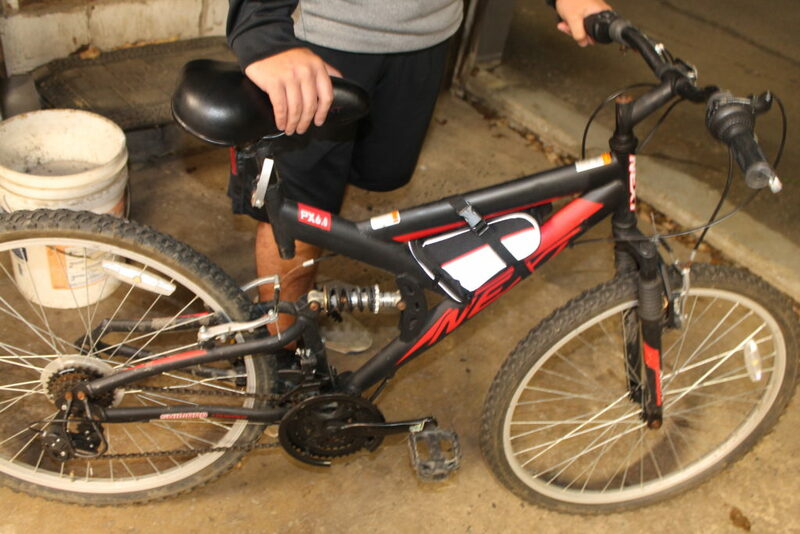 My older son has an adult size mountain bike but because the frame is made a little differently we couldn’t get all the straps to buckle but we were able to make it work and it did stay on securely when he rode his bike around. These would easily work on a standard mountain bike or ten speed. Some food for thought, according to the CDC website, there were 467,000 bicycle related injuries in 2015. Admittedly it does not say how many were minor injuries. But these kits can help with visibility to prevent a more serious accident and has many essentials for injuries most likely to occur. 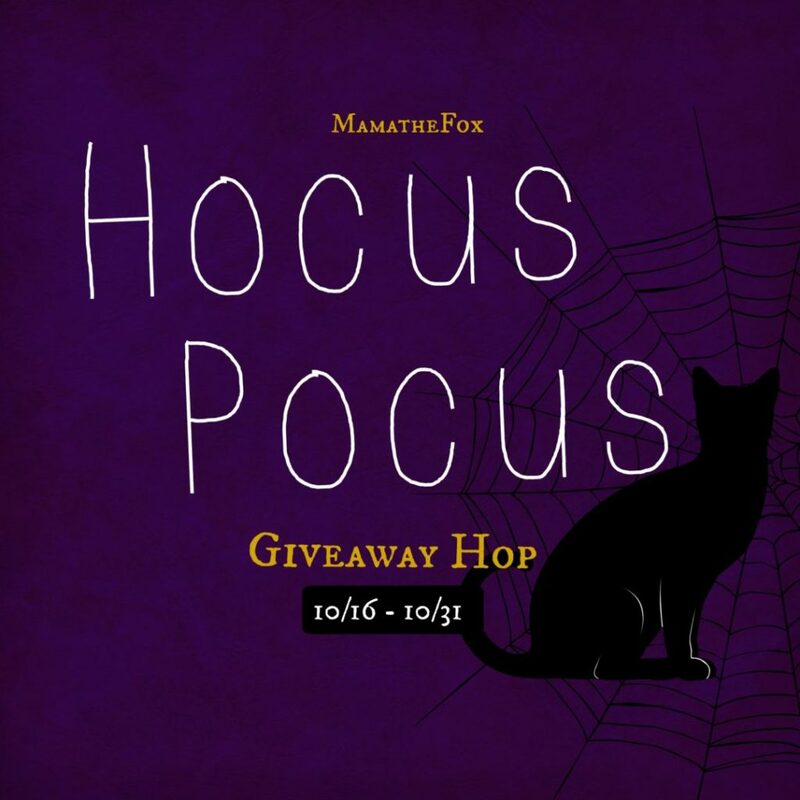 Now visit even more blogs participating in the Hocus Pocus giveaway hop for chances to win even more prizes!